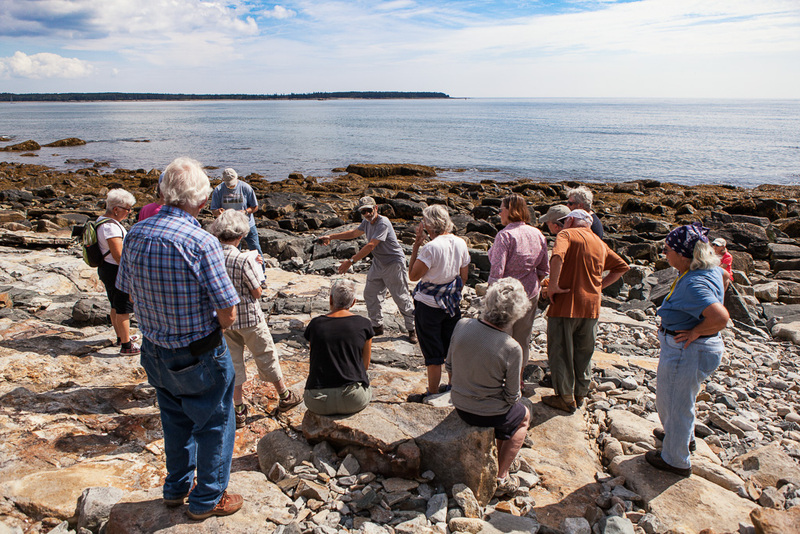 One of the best things about living on MDI is being able to take courses at Acadia Senior College. 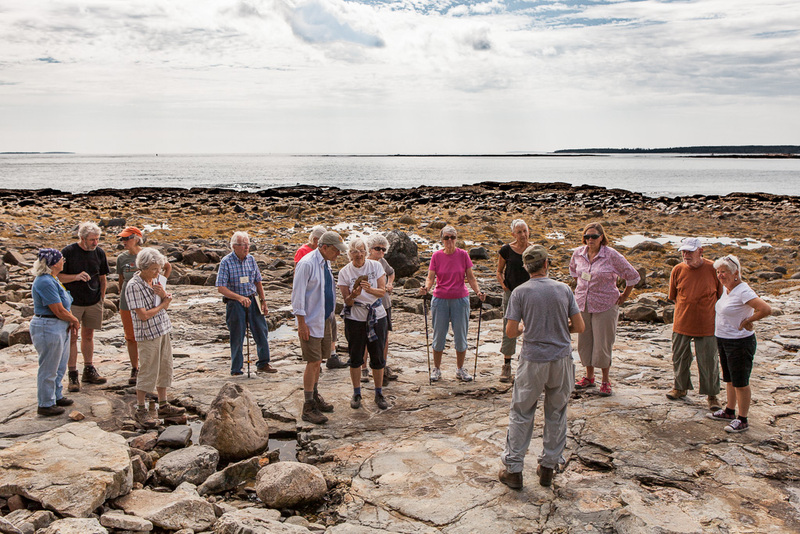 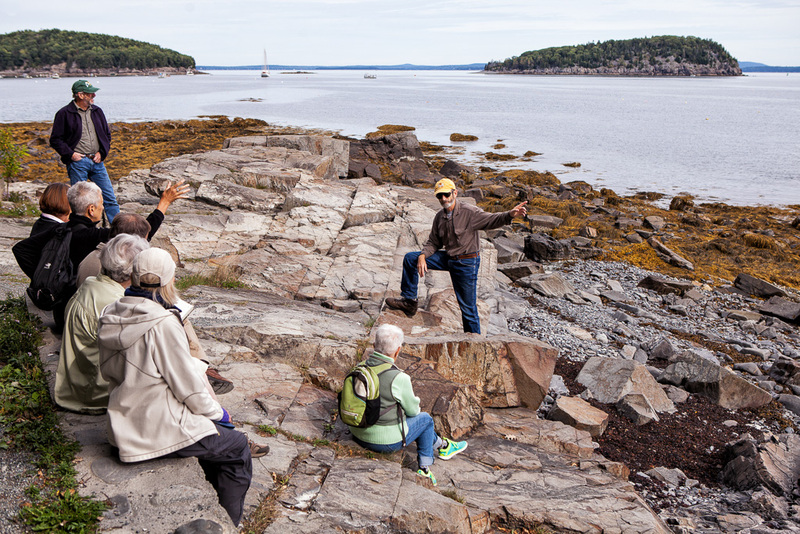 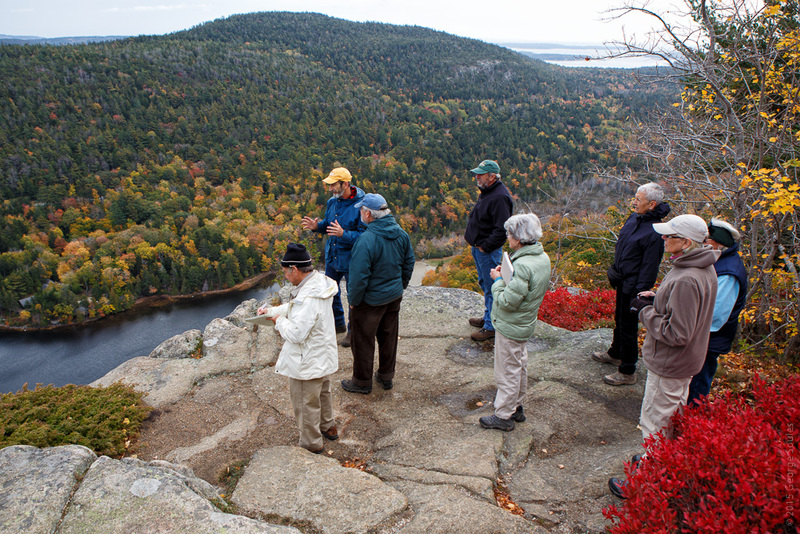 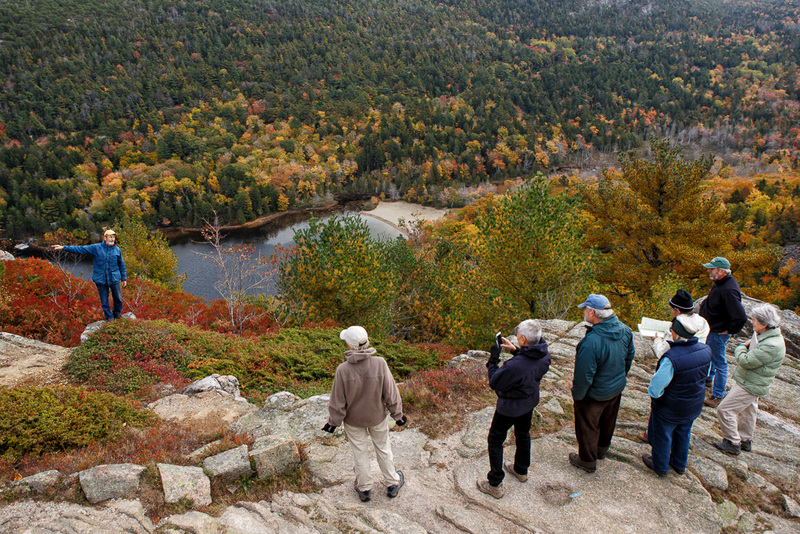 This fall, Duane and Ruth Braun taught The Geology of Mount Desert Island. 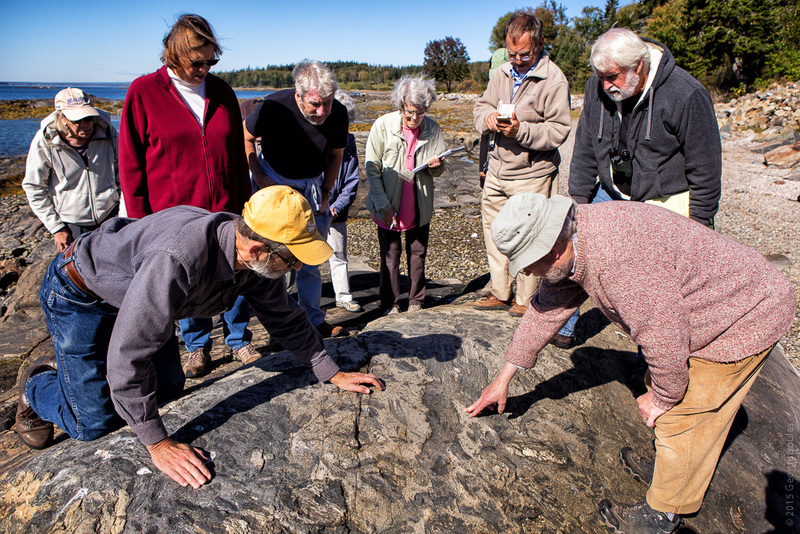 The format for this seven session class was one hour of lecture followed by a field trip. 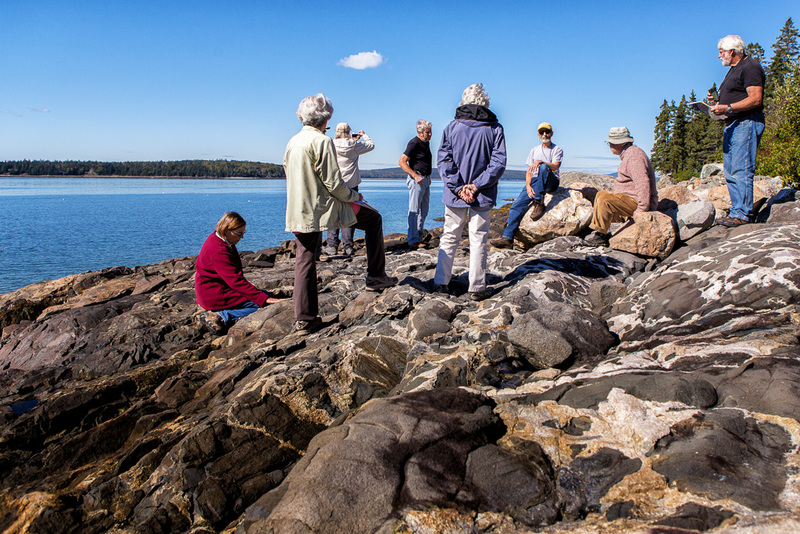 On these educational and fun outings we visited Seawall, Big Rocks, Cadillac Mountain, the Shore Path in Bar Harbor, Otter Point, Hall Quarry, the Maine Granite Industry Museum, Seal Cove, Somesville village dock, Echo Lake, and Beech Cliffs. 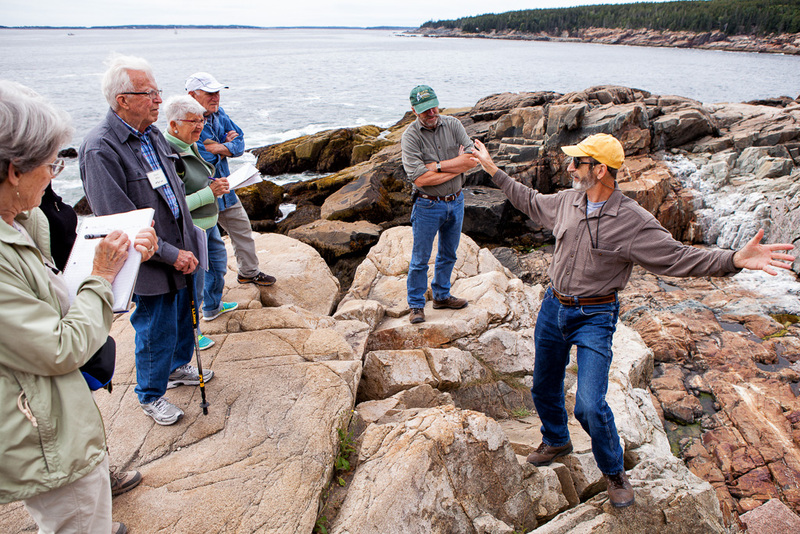 Much of what we learned will be covered in the Braun's new book due out next June 2016: Guide to the Geology of Mount Desert Island and Acadia National Park. 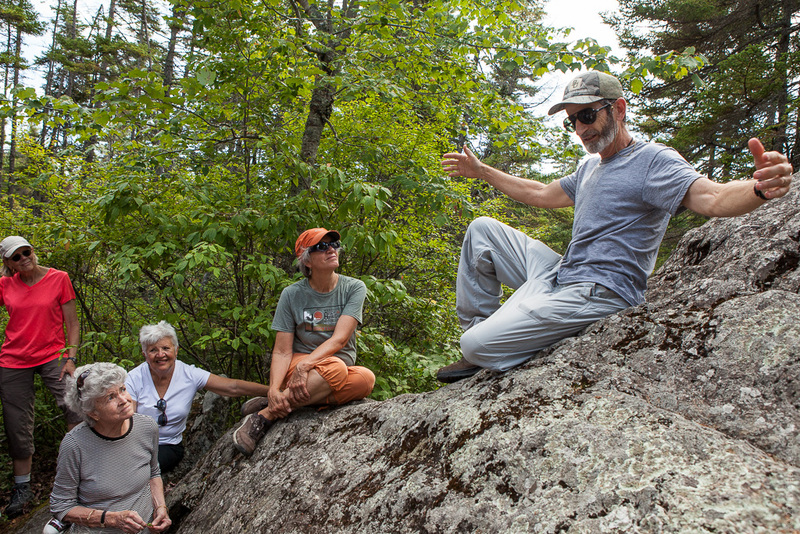 I've already pre-ordered my copy on Amazon! 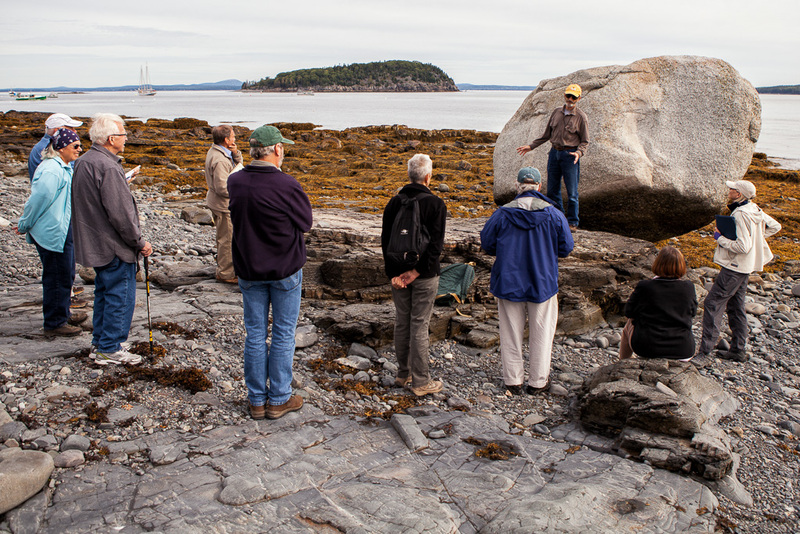 Below are a few photos from some of our field trips. 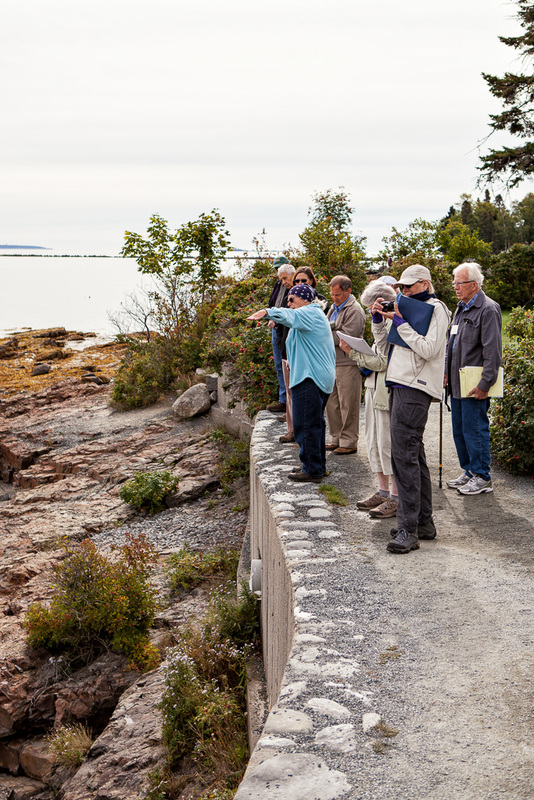 That's Duane in the yellow cap and Ruth with the blue bandanna.